The main focus of this company is the design, manufacturing and installation of stair and stair accessories, custom mill work, trim and architectural detail. 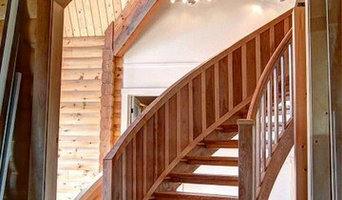 This includes interior and exterior spirals, radius, winders, and traditional straight stairs. 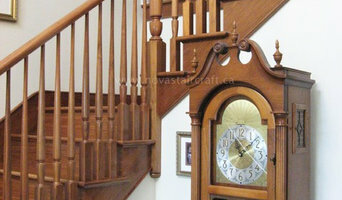 In addition handrails, balustrades, and newel posts, built with the specific tastes of the home owners in mind. Kitchen cabinets, bathroom vanities or specialized media units made from real wood and quality joinery. The services includes working directly with the clients in order to guarantee that the end product suits their personal tastes, from wood preferences to stain options. This company stands behind what they build, knowing that with minimal maintenance, these products will be around for generations.